Mixed Retail and Office Building. 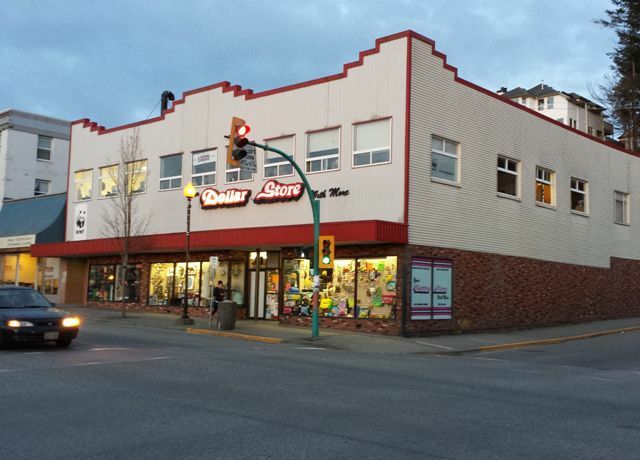 Tenants are Dollar Store on ground level and 5 Offices on upper level. Solid building, high CapRate.